The marmalades as well as the rest traditional products, are closely connected with the tradition, the manners and customs of our homeland and constitute an integral part of our cultural heritage. Thus we, in SALVE company, fell the obligation to maintain it and succeed and to future generations. The preservation of fruits and vegetables with sugar or processed into jams is a great way of using them. 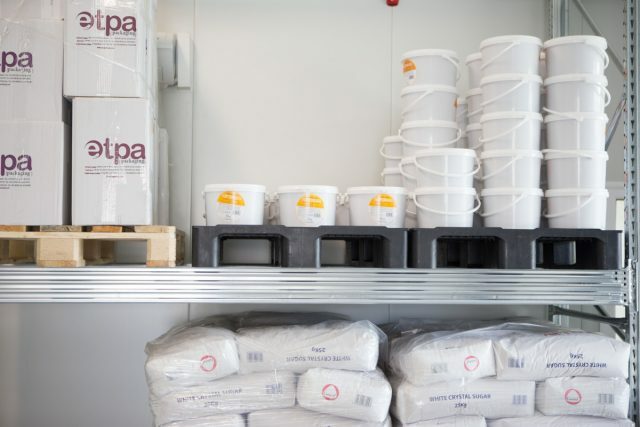 For the creation of original recipes, we exclusively use only fresh fruits and during the manufacturing process all health and safety rules are compiled according to the Standard EN ISO 22000: 2005. This ensures immutable the excellent quality of SALVE marmalades. Our marmalades are available for both retail and wholesale. 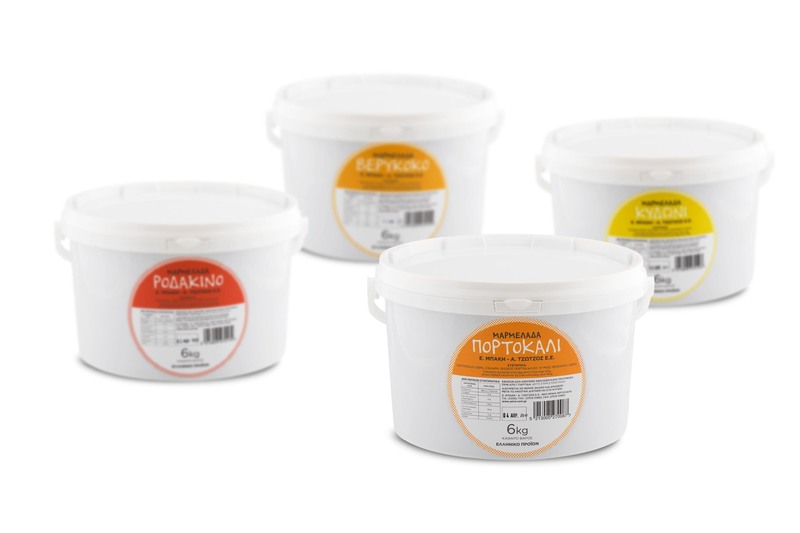 Plastic containers of 6kg and 13kg for professional use of orange, apricot, peach, quince and of strawberry. 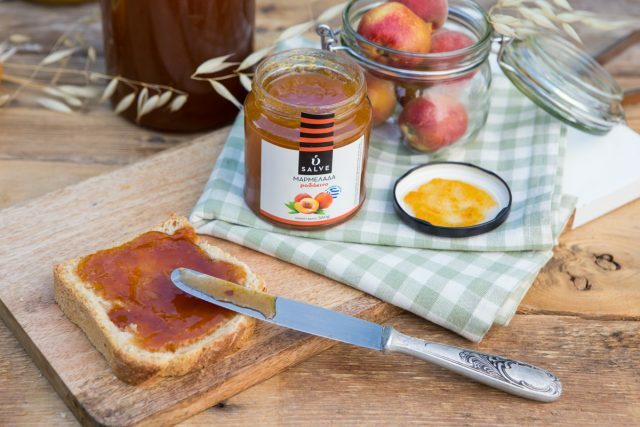 SALVE marmalades are ideal for breakfast, for preparation of sweets and for the most demanding they can perfectly accompany various cheese varieties.